Rabbinical author, born in Turkey, 1525; lived in Salonica. 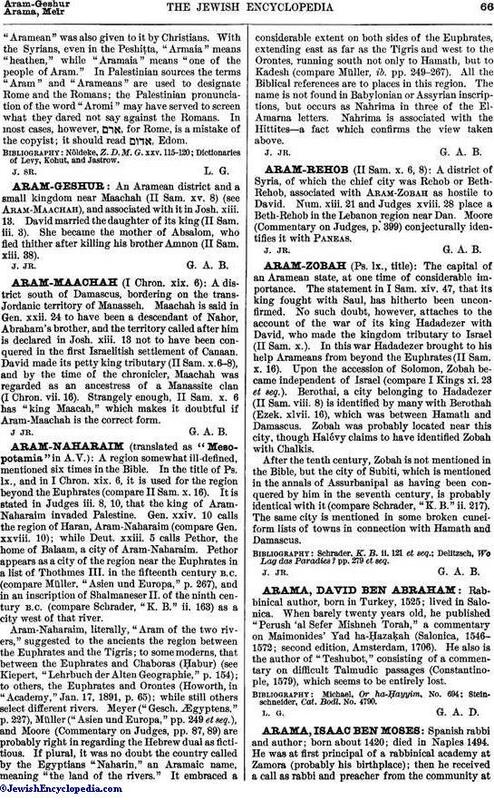 When barely twenty years old, he published "Perush 'al Sefer Mishneh Torah," a commentary on Maimonides' Yad ha-Ḥazaḳah (Salonica, 1546-1572; second edition, Amsterdam, 1706). He also is the author of "Teshubot," consisting of a commentary on difficult Talmudic passages (Constantinople, 1579), which seems to be entirely lost. Steinschneider, Cat. Bodl. No. 4790. L. G. G. A. D.